Largely grenache, with some mourvédre, and a little syrah. Intense and generous with black fruit, spice and liquorice. 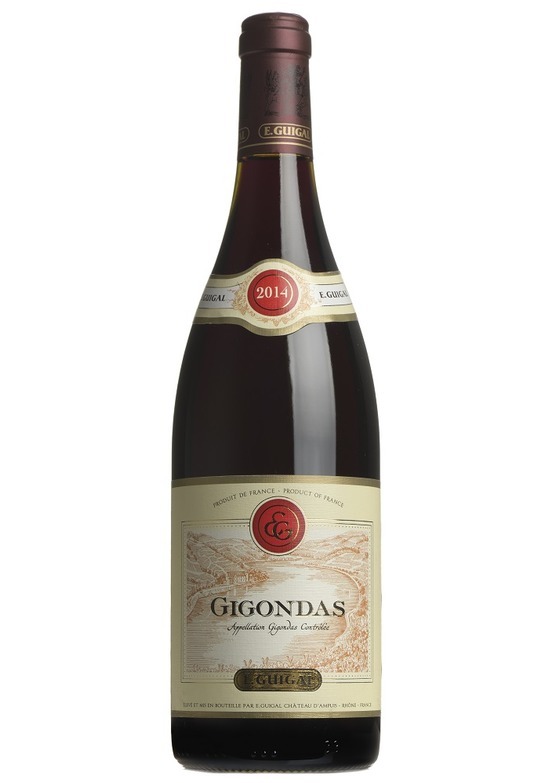 Powerful and full-bodied, with a long elegant finish.